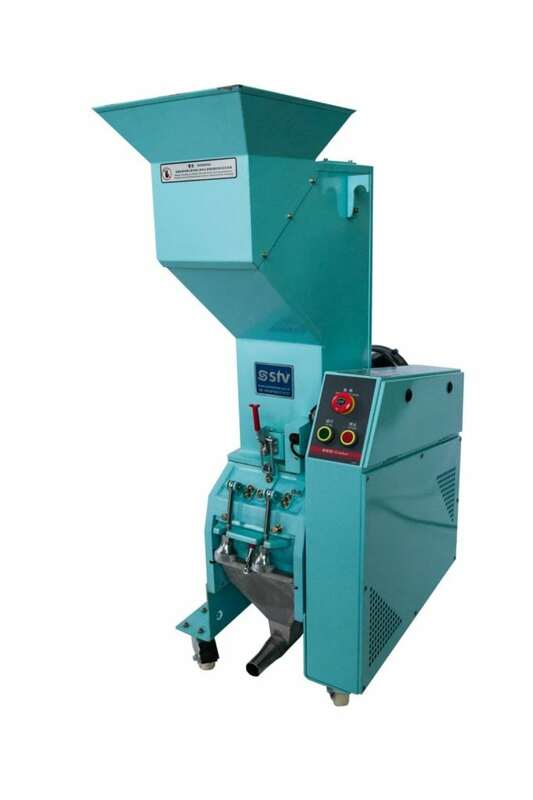 The SG range of beside the press granulators is suitable for sprues and small components. 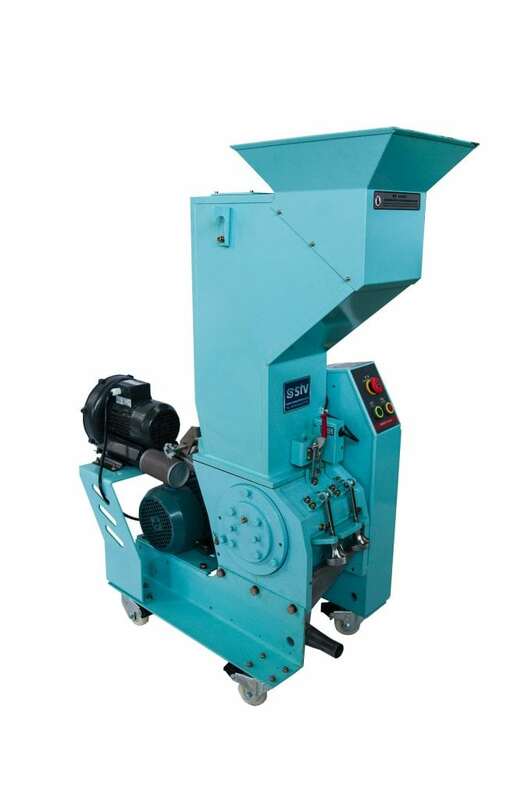 Models in this range have an integrated blower motor to continuously evacuate the granulate bin. 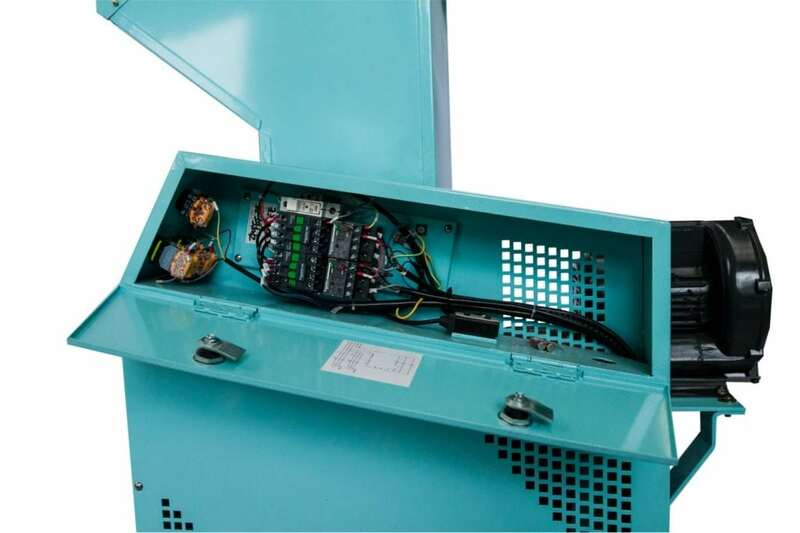 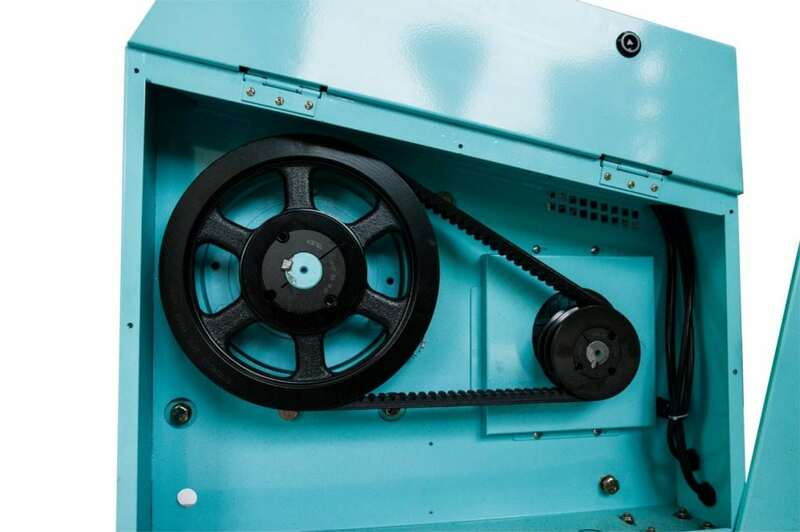 The regrind is blown into a receiver which can be mounted directly onto the processing machine. 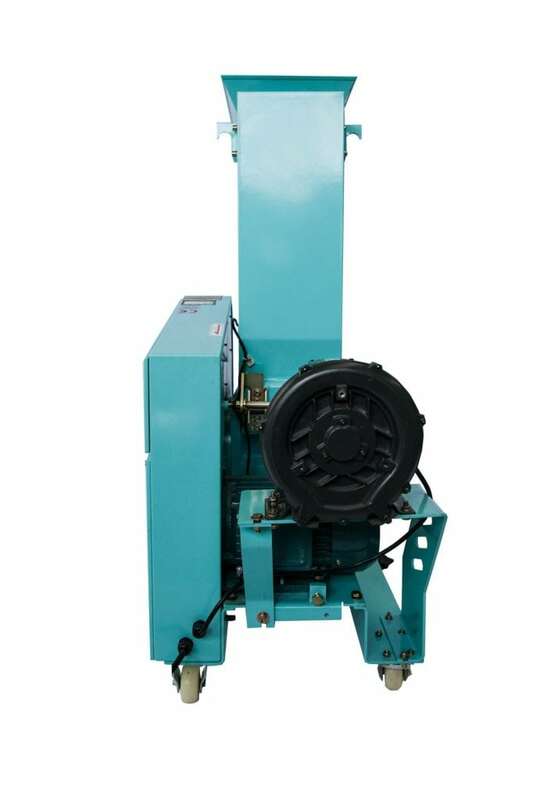 This receiver includes a mini cyclone with filters to remove dust from the granulate and includes a flange suitable for mounting any of our single or three phase hopper loaders.